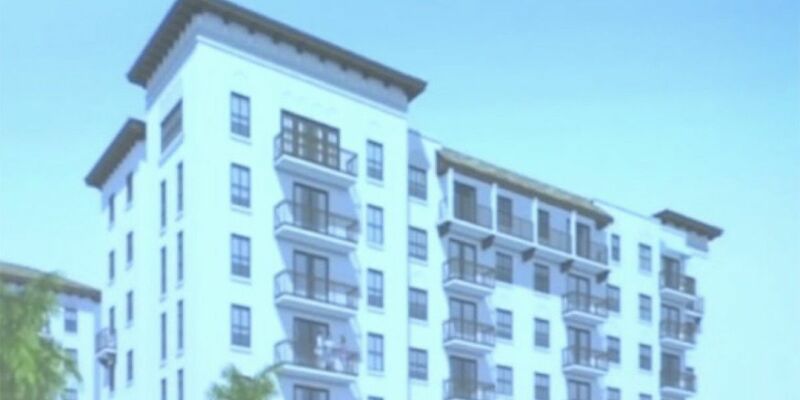 BOCA RATON, Fla — The Boca Raton Community Redevelopment Agency approved a new development project Monday. The CRA board approved the Camino Square project, located at 171 W. Camino Real. The project in the old Winn Dixie shopping center is considered the last area of blight in downtown Boca. The plan would take the defunct shopping center and turn it into a mixed-use shopping and residential area. It would include 350 apartments and two eight-story buildings. At a CRA meeting in January, the developer went over both phases of the plan. Phase 1 is the apartments, and Phase 2 is the retail space. The project will be completed in two phases. The developer is planning on adding two traffic lanes on eastbound Camino Real and while the current plans remove the bike lanes, an agreement was made to negotiate with Fresh Market for some of their property to build new bike lanes.